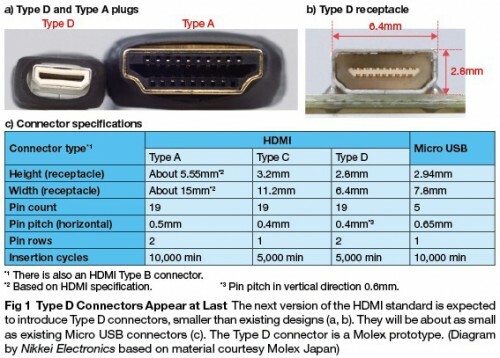 HDMI Type D Connector to HDMI Type A Connector A Female. 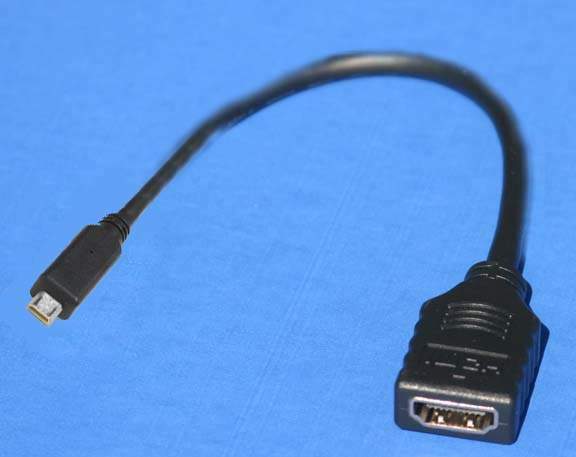 Great Little Adapter to Carry With your HTC EVO 4G Phone. 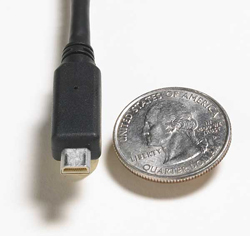 Converts that very Small HDMI Connector to Standard Size.